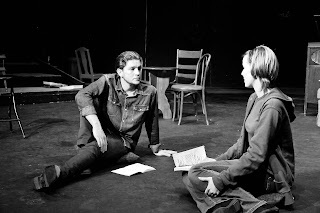 Tickets are now on sale for "Heaven Cent"! Miracles abound on Christmas Eve when the divine intervention of a well-intentioned but hapless angel brings a homeless teenage girl and missionary priest to the same place at the same time. 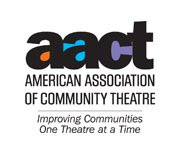 Performance dates will be December 14-17 at the Playhouse. All seats $10. George Cameron Grant's "Heaven Cent" is directed by Robert Schumacher. Rehearsals will be on a limited basis until after the holidays. 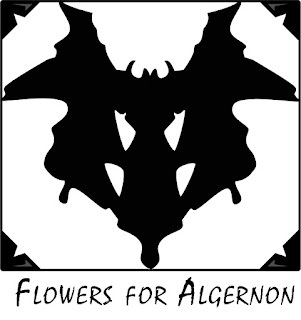 Flowers for Algernon, a beautiful, touching story that is universal in its message. 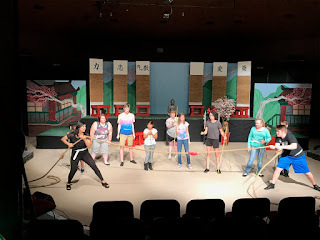 This play offers actors strong, interesting characters to play and with a large cast there are opportunities for actors of all ages, including children! Please visit https://www.dramaticpublishing.com/flowers-for-algernon-19528 for more information. Flowers for Algernon by David Rogers, directed by Veronikka Sylvas, February 15-17, 23-25, 2018. 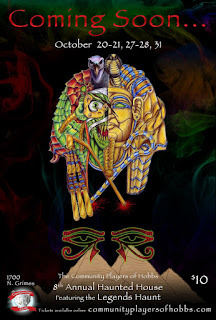 Theatre New Mexico 10-Minute Festival, coordinated by Christie Harkness, March 9-11, 2018. Leading Ladies by Ken Ludwig, directed by Erin Gibbs, April 13-14, 20-22, 2018. 9 to 5, a musical by Patricia Resnick, directed by Doug Levy, June 8-10, 15-17, 2018. 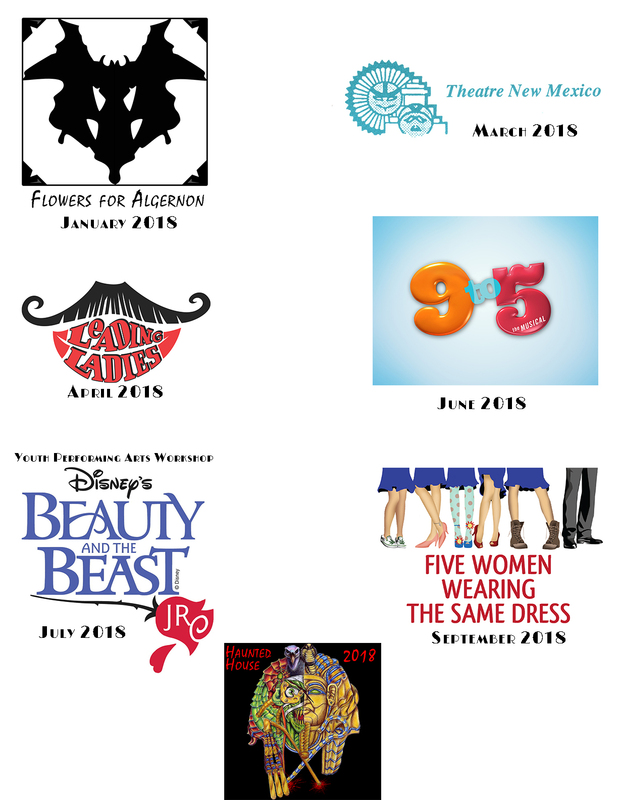 Youth Performing Arts Workshop presents Beauty and the Beast, Junior by Alan Menken, directed by Sandy Goad, July 19-22, 2018. 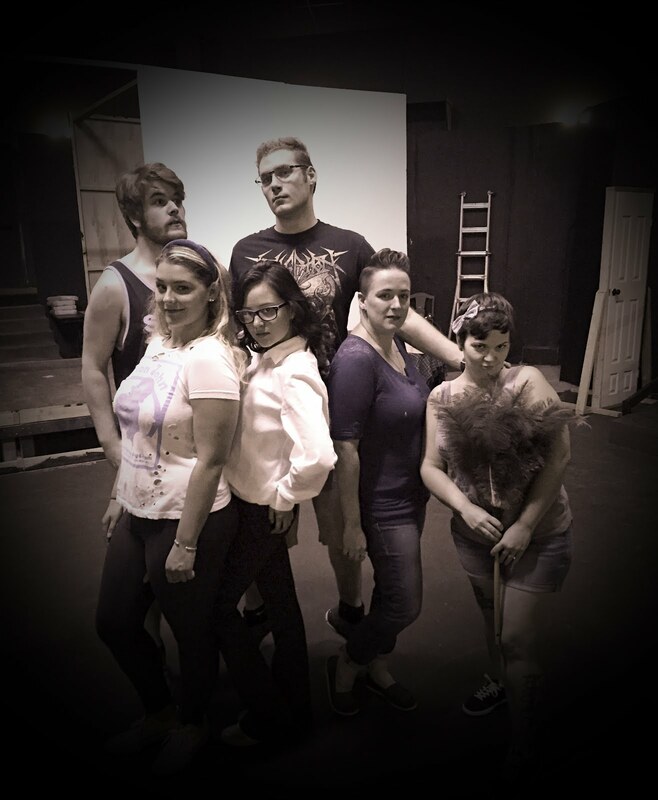 Five Women Wearing the Same Dress by Alan Ball, directed by Karen Widman, August 30-September 1, September 7-8, 2018. 9th Annual Haunted House, directed by Nathan Gibbs, October 19-20, 26-27, 31, 2018. The board would like to thank everyone who submitted shows for the season for their hard work and impressive presentations. We believe these selections represent a variety of interests and genres and will provide joy to their casts, crews and audiences alike. 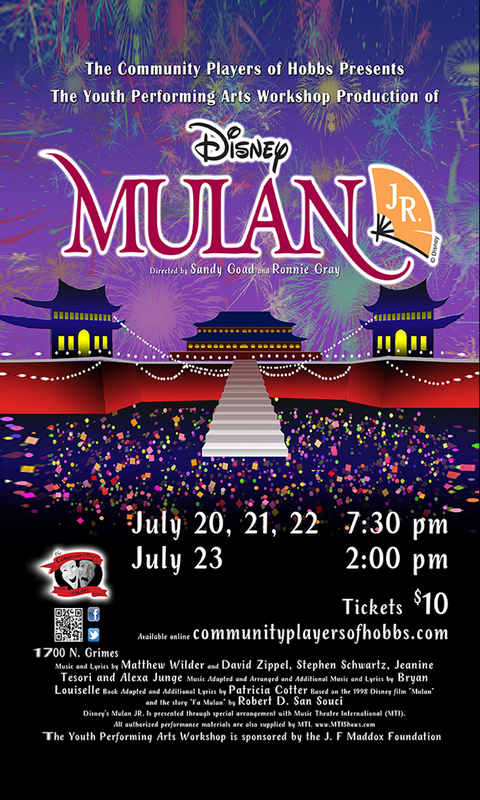 The Community Players of Hobbs Youth Performing Arts Workshop production of Disney's Mulan Jr. opens in one week! Don't miss your chance to see all the hard work put in by these fantastic kids! Tickets are just $10 and are selling fast! Get yours today! both at the Western Heritage Museum. 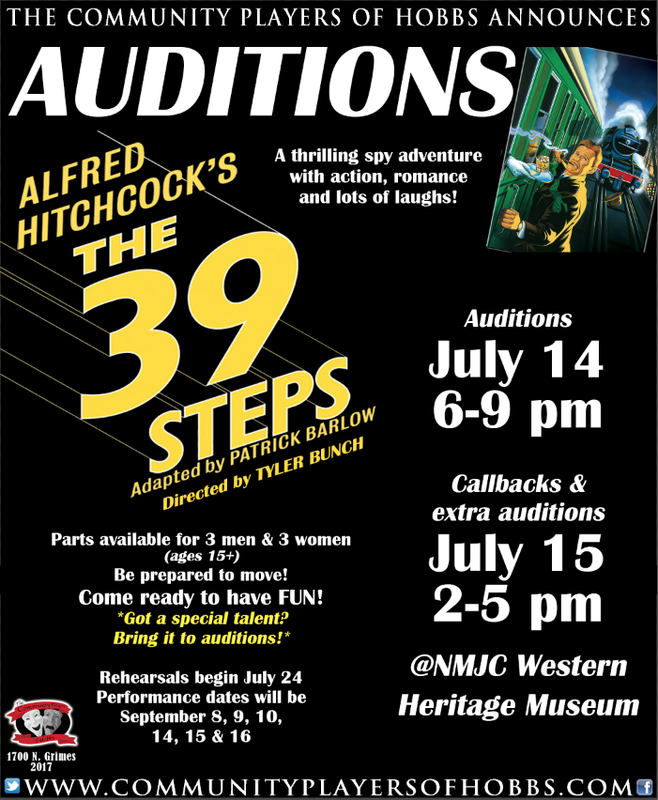 Be prepared to move and come ready to have FUN! Do you have a special talent? 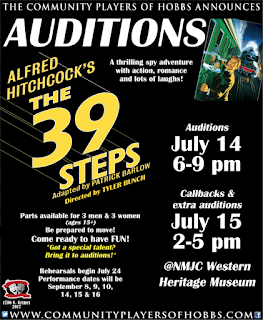 Bring it to auditions and show us what you've got! Performance dates will be September 8, 9, 10, 14, 15, & 16 at the Playhouse. 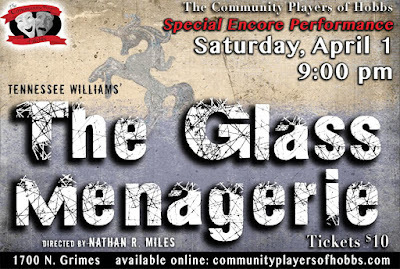 Tennesee Williams' The Glass Menagerie opens Thursday! 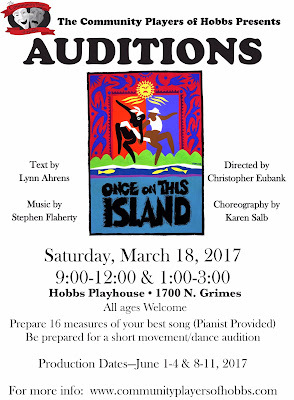 Show dates are February 16-18 (8 PM) and February 19 (2 PM). 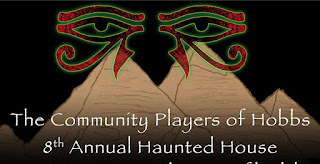 Tickets are $10 and available at the door or online (click below). Amanda Wingfield, a faded Southern belle of middle age, shares a dingy St. Louis apartment with her son Tom, in his early twenties, and his slightly older sister, Laura. Although she is a survivor and a pragmatist, Amanda yearns for the comforts and admiration she remembers from her days as a fêted debutante. 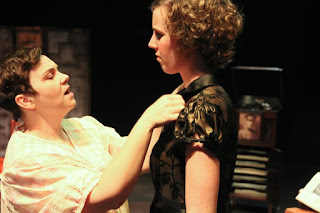 She worries especially about the future of her daughter Laura, a young woman with a limp (an aftereffect of a bout of polio) and a tremulous insecurity about the outside world. Amanda is obsessed with finding a suitor (or, as she puts it, a "gentleman caller") for Laura, whose crippling shyness has led her to drop out of both high school and a subsequent secretarial course, and who spends much of her time polishing and arranging her collection of little glass animals. Pressured by his mother to help find a caller for Laura, Tom invites an acquaintance from work named Jim home for dinner. 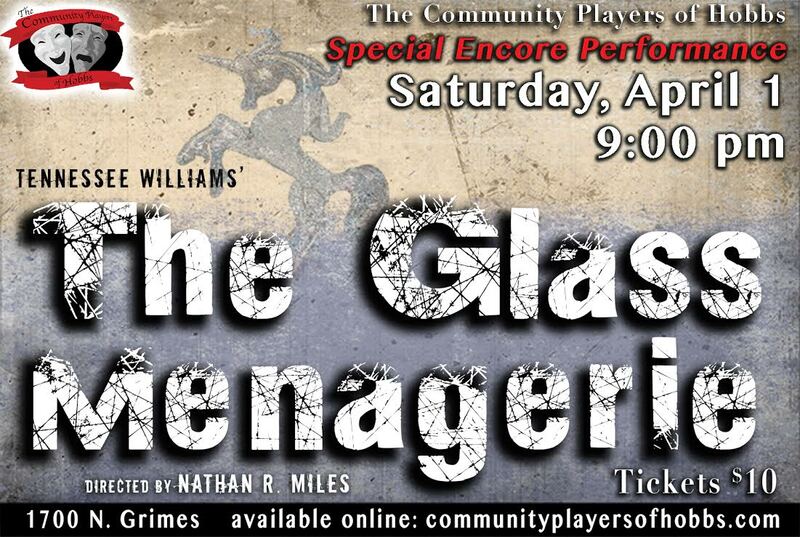 "The Glass Menagerie" is directed by Nathan R. Miles, and will be our entry in the 2017 AACTFest competition. 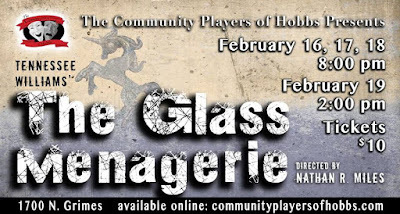 "The Glass Menagerie" stars Veronikka Sylvas as Amanda Wingfield, Tyler Bunch as Tom Wingfield, Sarah Bunch as Laura Wingfield, and Jason Marshall as Jim O'Connor. 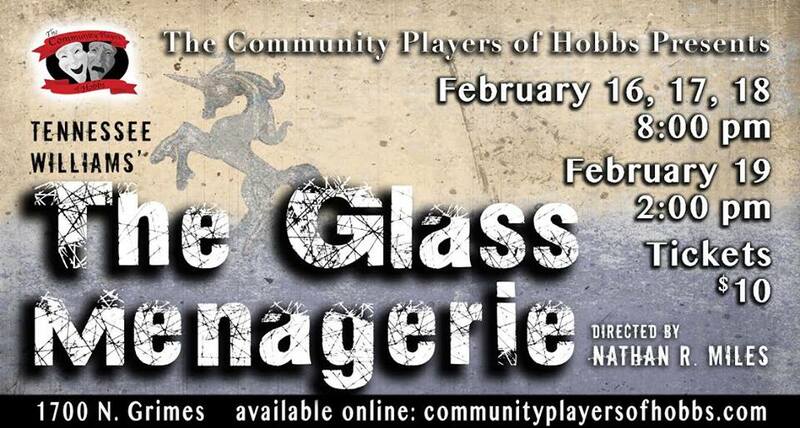 Tickets are now on sale for "The Glass Menagerie"
Tickets are now on sale for "The Glass Menagerie"! 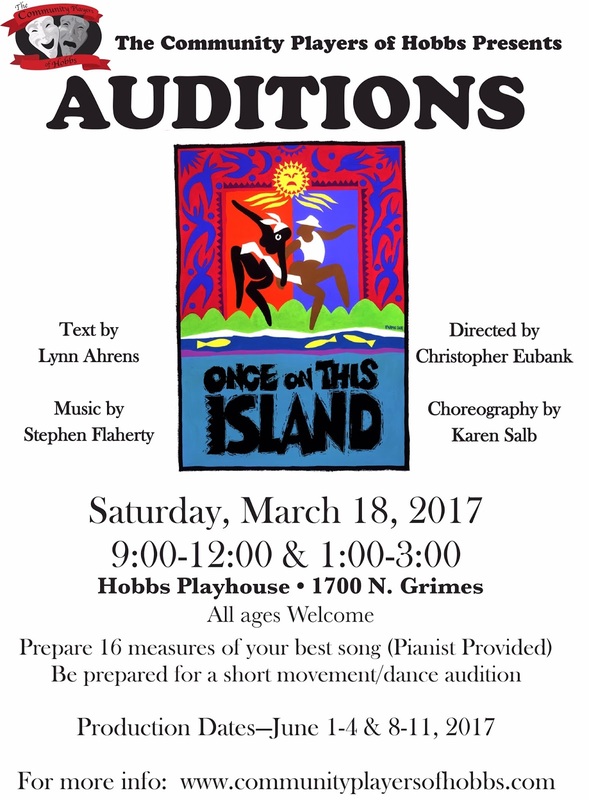 Show dates are February 16-18 (8 PM) and February 19 (2 PM). Tickets are $10 and available at the door or online (click here). Doors open at 6:30 pm, awards start at 7:00 pm. Join us as we celebrate 80 years of theatre in Hobbs and honor those who have gone above and beyond this past year to make our theater shine. This will also serve as the February board meeting. As always, the gala is open to the public! We hope everybody's year is off to a great start! The application deadline for the Carl Busch Scholarship is coming up January 6th. Details can be found here. 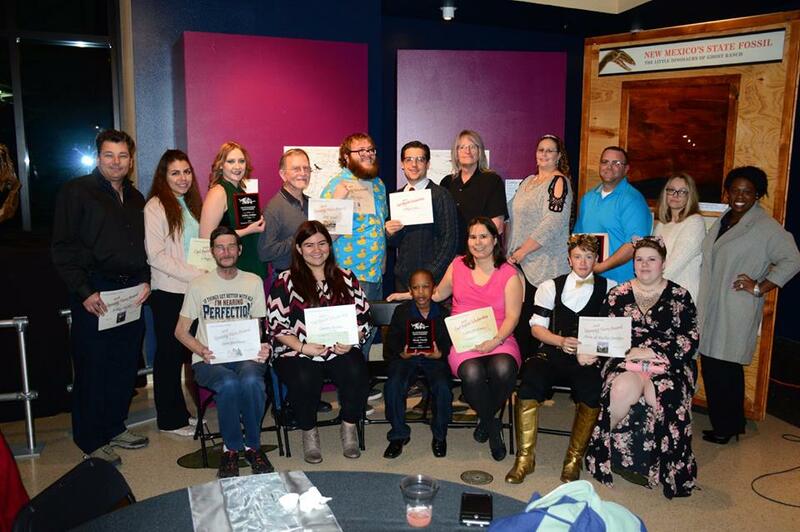 The annual Playhouse Gala & Awards Banquet will be held February 4th at the Western Heritage Museum. Details coming soon!